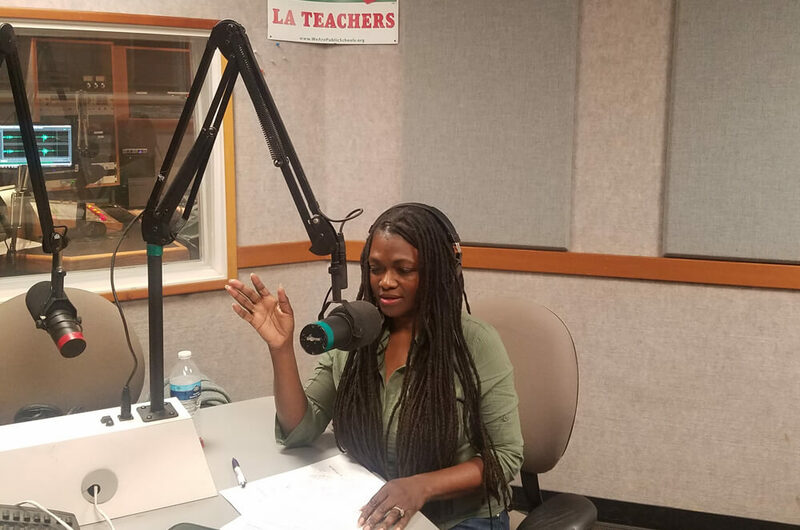 Sonia is the host of The Expansion Zone with Sonia Barrett, on KPFK 90.7 FM in Los Angeles. The show airs on Mondays at 1:00 pm PT and streams live at kpfk.org. The Expansion Zone examines life and our quest to understand who we are. These dialogs remind us of untapped possibilities in creating personal change! FK 90.7 FM in Southern California, 98.7 in Santa Barbara, 93.7 in San Diego, 99.5 in Ridge Crest and China Lake and streaming live on the worldwide web at kpfk.org.